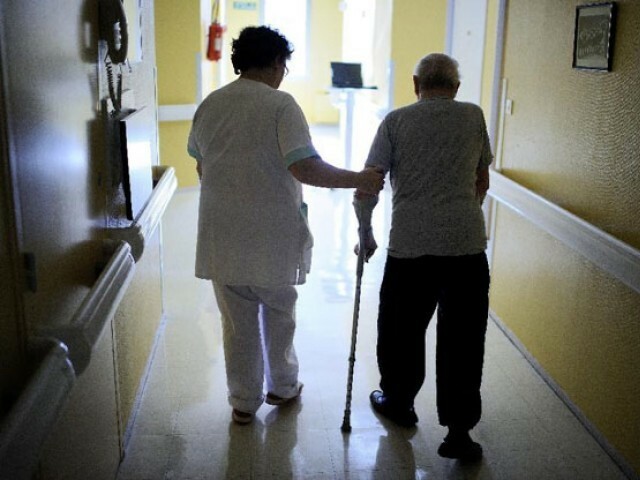 GENEVA: More than half the world’s elderly lack access to long-term care, the International Labour Organization said in a report Monday, condemning the “deplorable” situation facing a rapidly ageing population. Despite the ballooning need of the elderly for long-term care, Monday’s report showed most countries were ignoring or under-prioritising their needs. “This deplorable situation is reflected in the very low public LTC (long term care) expenditure, which amounts to less than 1.0 percent of GDP on average globally,” study author Xenia Scheil-Adlung said in a statement. The ILO report charged that “discrimination and negative attitudes towards older persons” were a big part of the problem. “Ageism is a global phenomenon that is sometimes even laid down in regulations and legislation, for example higher costs or unfavourable conditions of certain insurance policies for older persons, or being refused for specific medical services due to age,” it said. Only 5.6 per cent of the world’s population lives in countries, including Germany and Japan, that provide universal long-term care. But even the most “generous” countries, found in Europe, spend only two percent or less of their GDP on long-term care, the ILO report said. This forces many older people living in even some of the world’s richest countries to pay for up to 100 percent of their care from their own pockets. “Persons in need should not face financial hardship and an increased risk of poverty due to the financial consequences of accessing care,” the report said. The ILO study dismissed as “ageism” fears that care for the elderly is becoming unaffordable as populations grow older.